For 20 years Mr. Kelley has focused his practice on health care and privacy. He chairs Offit Kurman’s Privacy and Data Protection Practice Group and helped to found the firm’s Health Care Practice Group. 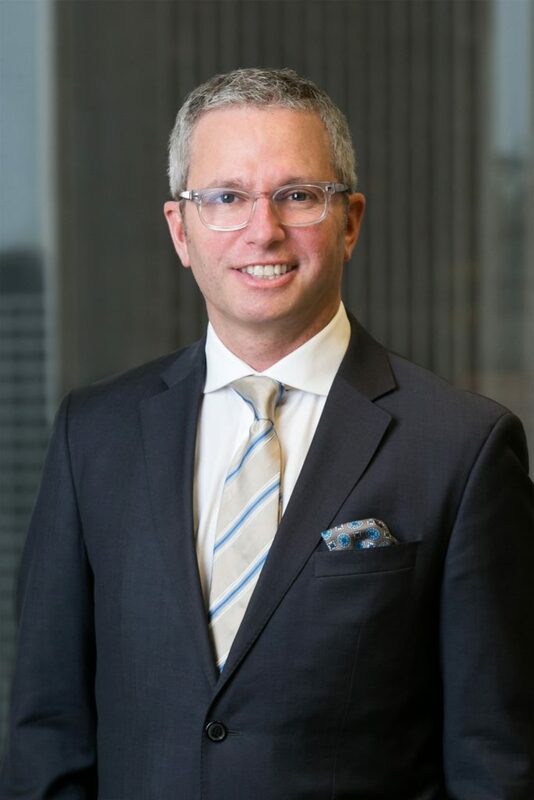 He counsels clients on all health, privacy and security, technology, and cannabis industries and serves as general counsel to businesses in the health care, cybersecurity, and medical cannabis sectors. Mr. Kelley has a particular focus on the emerging behavioral health, substance use disorder (SUD), intellectual and developmental disability, home health, post-acute and long term care sectors. He has been elected to the leadership of the American Health Lawyers Association, Behavioral Health Task Force. Mr. Kelley received his B.A. from Tulane University and his JD from Villanova University School of Law. He is a member of the American Health Lawyers Association, Association of Corporate Counsel. He writes and lectures on Privacy Information Governance and regulatory compliance in Behavioral Health and Long Term Care industries. Mr. Kelley consults businesses of all sizes in all sectors on privacy and information governance including: regulatory compliance, breach planning, breach response and reconciliation, government and internal investigations, land insurance selection and recovery. Through a tested risk analysis and management process, Mr. Kelley has assisted clients to develop compliance plans that incorporate applicable industry regulations and standards and are scaled to the size and unique needs of their businesses. Among his clients are several cybersecurity and privacy firms both as part of their internal service offerings and their own legal compliance. He has substantial experience litigating privacy matters, from responding to subpoenas to confronting state and federal investigations. Mr. Kelley combines his health care knowledge, the breadth of his in-house experience on legal and business matters, and his understanding of the complex body of cannabis law, to act as trusted advisors to entrepreneurs entering or participating in the medical cannabis sector. Marijuana and Federalism, Panel hosted by the Federalist Society at Rutgers Law School, Camden, NJ (November 9, 2017). Affinity Bio Partners and Affinity BioCeuticals' Medical Cannabis Clinical Trial Symposium, Symposium hosted at the Sofitel Philadelphia, PA (December 8, 2017). Controversy Around Pennsylvania's Medical Marijuana Permits, 6 ABC Action News, WPVI-TV, Philadelphia, PA, (June 30, 2017). "The Employed Physician: Your Staff Appointment Does Not Equal Job Security"
"Joseph T. Kelley III Featured in the Legal Intelligencer"